Description This Decatur, Georgia hotel has free internet access and non-smoking guest rooms. 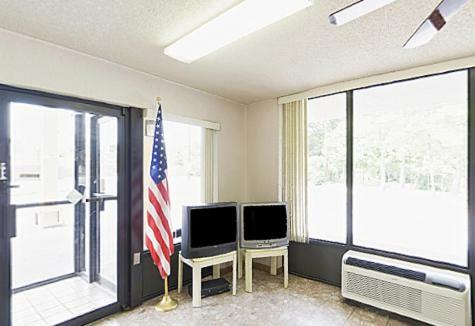 Free continental breakfast convenient freeway access and rooms with microwaves and mini-fridges are featured at the Americas Best Value Inn - Decatur/Atlanta. This two-story exterior-corridor hotel has 50 rooms with high-speed internet access microwaves refrigerators and cable TVs with HBO. Guests can start out the day at the free continental breakfast and knock out work duties using the fax and copy services at the front desk. On-site vending machines are available for necessities and snacks. 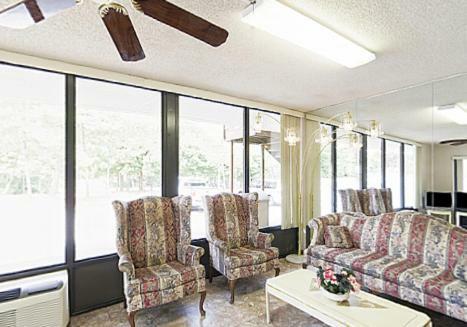 The hotel is located just off I-20 about a mile from I-285. Restaurants and the South DeKalb Mall are within a half-mile. The Atlanta Zoo is about 15 minutes away as is downtown Atlanta and attractions such as Philips Arena the Georgia Dome Georgia Aquarium and the World of Coca-Cola. Hike up Stone Mountain's giant granite outcrop 12 miles away. Hartsfield-Jackson Atlanta International Airport is about 17 miles away. 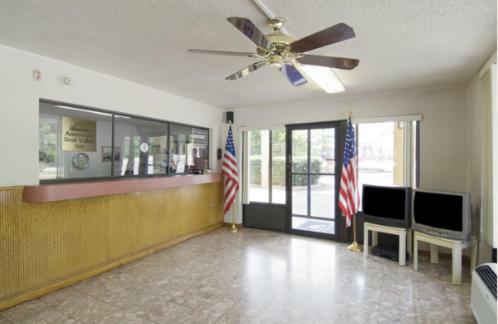 Add Americas Best Value Inn - Decatur/atlanta to your free online travel itinerary.